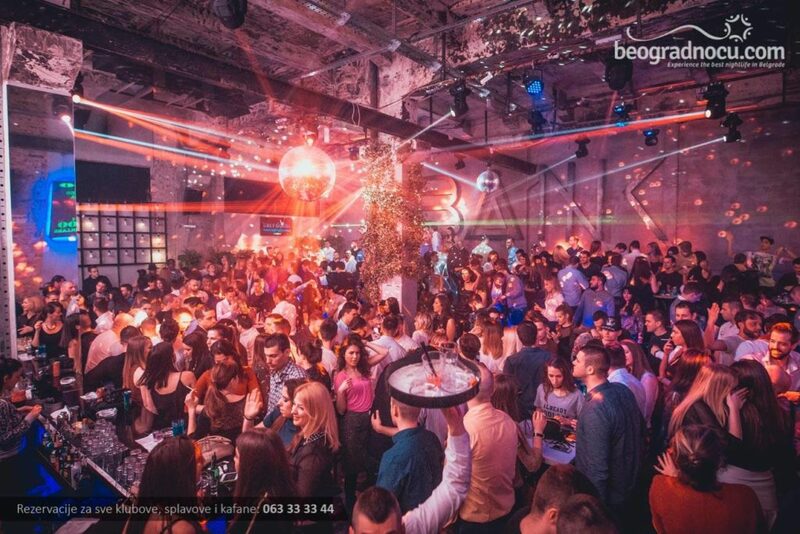 THE BANK nightclub, located at the most exclusive place in Belgrade. It is first premium RnB club in this part of Europe. 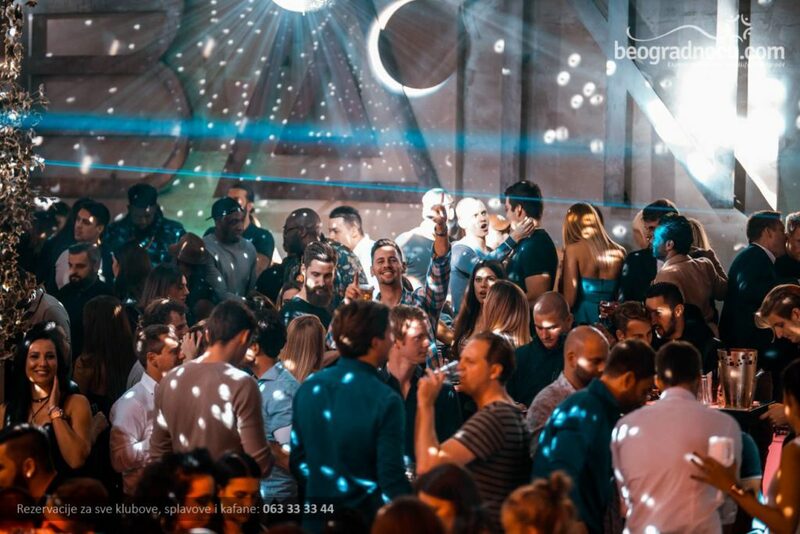 Famous Belgrade DJs known for great RnB and house parties are resident DJs. High level service, a wide selection of drinks, beautiful and interesting people you can meet and all that benefits of clubbing experience you will find in the BANK. Club Bank is a prestigious club located in the port of Sava, at Karađorđevo 2-4. In an attractive location, since its open the club is ghatering fans of quality RnB and electronic sound in one place, where you can enjoy from midnight until 4:00am in the morning. 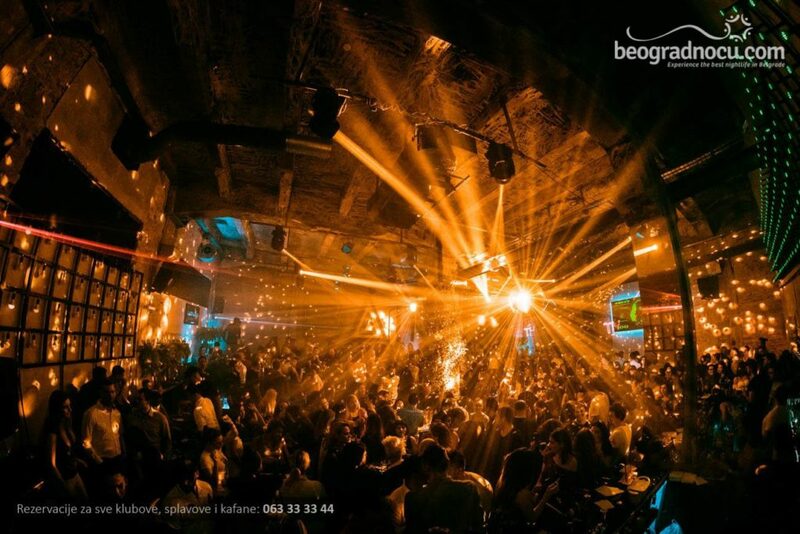 Setting a new norm to Belgrade's hospitality standards, The Bank took the leading place in the capitals night life. The Bank is the first real RnB club in the city, so the accent is on RnB music, with RnB DJs background, known for excellent RnB and electric sets. Each of your stay in this place will be an unforgettable experience, because apart from a quality music, here you will get friendly and professional staff, with rich experience in clubbing, ready to make your evening as pleasant as possible. The club offers wide selection of high-quality alcoholic beverages. Numerous beers, wines and a variety of cocktails are definitely what the Bank is famous for. 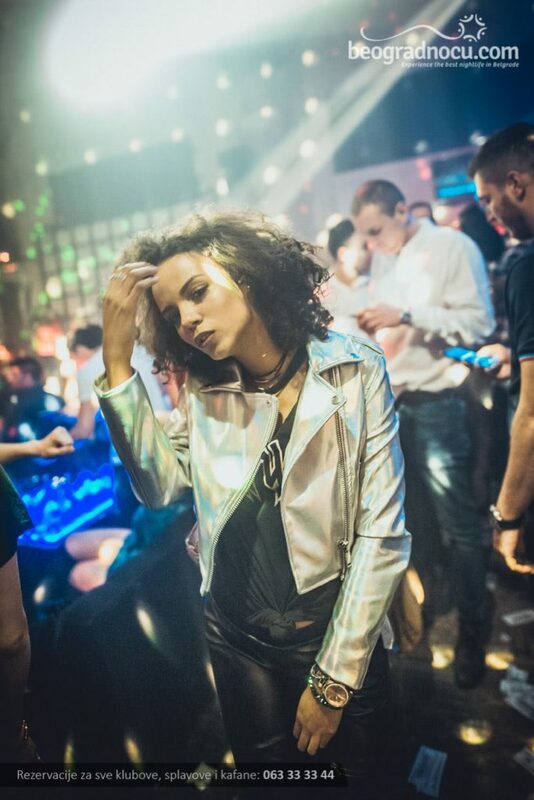 This place with a capacity of 400 people, with regular tables and VIP service offers a unique experience of true jet-set entertainment, glamor and absolute chic, and with the highest quality RnB sounds will provide you with incredible nighttime experience! All in all, there is an exciting and unforgettable new season ahead of us, which will definitely set new standards on the local club scene. So, do not miss the opportunity to visit the "Bank" club and feel the real experience the moment you enter the club.